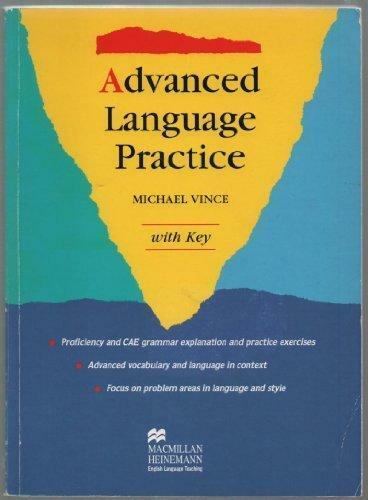 245 1 0 %a Advanced language practice : %b with key / %c Michael Vince. 250 %a 1 ed., 12 impr. 260 %a Oxford : %b Macmillan Heinemann ELT, %c . 300 %a VIII, 295,  s. : %b rys. ; %c 27 cm.